Working at a non-profit job is a rewarding experience. You not only get an opportunity to contribute to something you believe in – you also get paid for it. The pay is not always as great as you would get doing the same work for a corporation, but at least you have the opportunity to be happy about what you achieve. Non-profit jobs are still standard jobs, so you should expect similar interview questions to what you would experience at a corporate job interview for the same type of position. 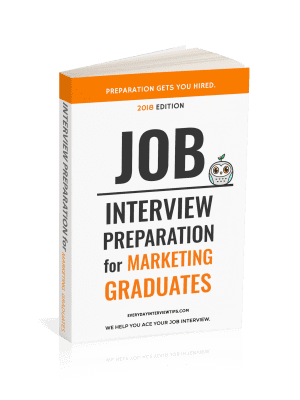 IT jobs will receive IT questions, marketing jobs will receive marketing questions, etc. Still, there are some questions that may come up that are specific to nonprofit jobs. Below is a small sample of some of the types of questions you may get at your nonprofit job interview. Why do you want to work for a nonprofit organization? How comfortable are you working with volunteers? How would you go about recruiting and maintaining volunteers? How do you feel about [cause/belief that the nonprofit works for]? Are you comfortable working within a limited budget? Tell me about a previous fundraising campaign? What do you think are the greatest challenges facing non-profits today? What do you think are the greatest challenges facing [our cause] today? What was your turnover rate among volunteers? What was the typical demographic of your volunteers? Is there any demographic you are uncomfortable working with? How would you say your experiences have prepared you to work with a non-profit? What do you think of our current fundraising strategy? We are looking for someone that can commit for X years. Is that something you are comfortable with? As a nonprofit, this organization will have limited growth potential. Is that something you are comfortable with? 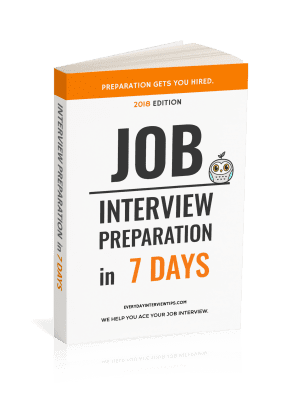 In addition to the sample questions above, make sure you review the job description in its entirety and check to see how your tasks might affect interview questions. For example, if you have a job in fundraising, there is a good chance there will be a lot of questions about fundraising. Come up with as many questions as you can and study them thoroughly to ensure that you are ready to answer them all.